EUR/USD, start of the week on the daily MA200. 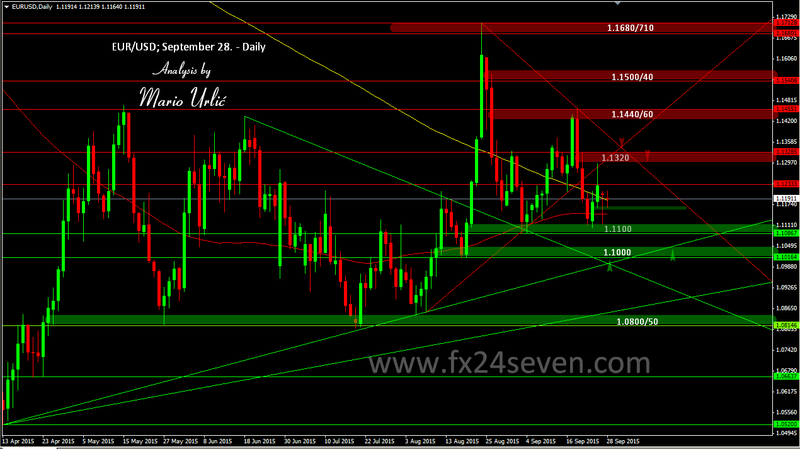 EUR/USD manage to close the last week above the daily MA200 at 1.1204 and open the nwe one at the same level. For now, the pair is neutral, moving between daily MA100 and 200 in the last couple of days. On the lower side, first buyers are placed 1.1140/60 > 1.1100, at 1.1000 are the serious bulls. On the way up, 1.1220/40 is the first resistance, 1.1300/20 the second one and serious sellers at 1.1440/60. Let’s see how will this up and down trend lines and SR levles work in this week! ?